Over the past month whether I've been lazing on a beach in Hong Kong, trying to pass the hours on trains and planes or snuggled on the sofa in the UK in my cashmere, there's been one constant - my Kindle Paperwhite. It's no secret that us Mice are a little shoe obsessed so the memoirs of Jimmy Choo co-founder, Tamara Mellon, rocketed straight to the top of our must-read list as soon as we heard about it. Unfortunately this was another read that didn't quite live up to the hype for us. Some good insight into the business of shoes but marred by far too much whinging and moaning, a great deal of arrogant glory grabbing and some pretty catty old-fashioned nastiness. A mildly interesting read for fashion fans but frankly right at the bottom of my 2013 book barometer. 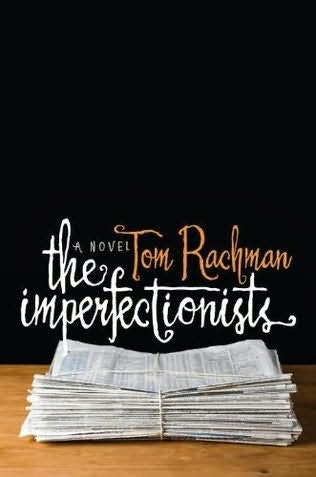 Moving from the dull to the dazzling, I genuinely can't recommend the Imperfectionists enough. I first heard about this book via a 2012 Summer Reading List post on India Knight's Tumblr (India - please can you get your blog back on and bring us some more book lists?!) and have been meaning to read it ever since. I finally downloaded it this month and now just want to read it all over again! A novel comprised of eleven short stories each telling the story of eleven individuals each in some way connected to an English language newspaper based in Rome. It may not sound particularly riveting but trust me when I say it'll have you gripped. 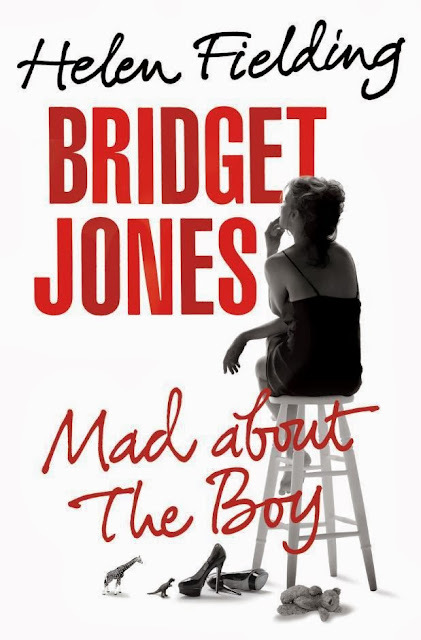 Beautifully written, at turns hilarious, at others heartbreaking, this is a book I know I'll revisit again and again. And on the subject of revisiting books, a recent new music discovery had me downloading a book that I read and loved some twenty years ago (God, I'm old...). 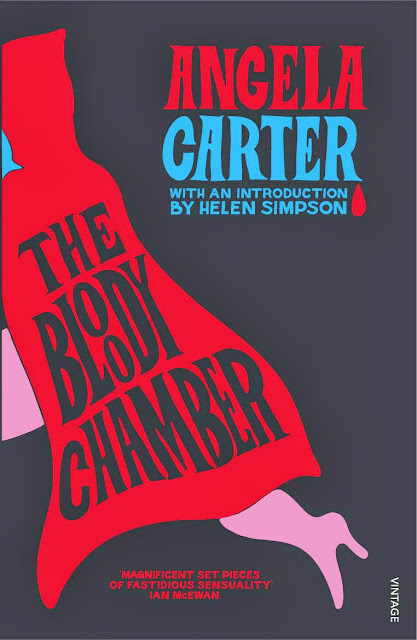 Another collection of short stories, The Bloody Chamber is a set of deliciously dark, gothic tales with traditional fairytales at their root. Despite having been written almost thirty five years ago, Carter's writing is fresh and modern while feeling particularly relevant in the wake of the current wave of feminist debate. On a personal level, I love each and every story just as much as I did the first time around. If you've never read it, get yourself a copy immediately; if you've read it before, read it again.